While most people think that creating a design that is neat and organized looking is ideal, others prefer the opposite of it. But when it comes to arts, grungy stuff is given a different regard. It is one of the design styles that can surely create unique outputs and are totally pleasant to the eyes no matter how grungy it may appear. It really just depends on how one will play with his work and how he would still remain neat and clean looking despite the usage of grunge designs. 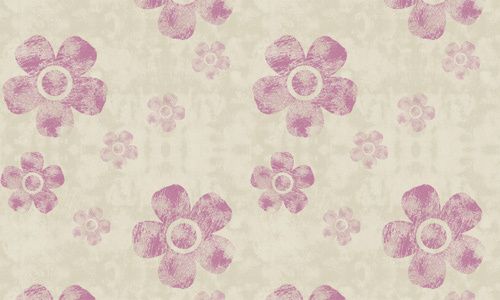 A floral pattern of violet shade made a bit grungy yet retaining its great look. 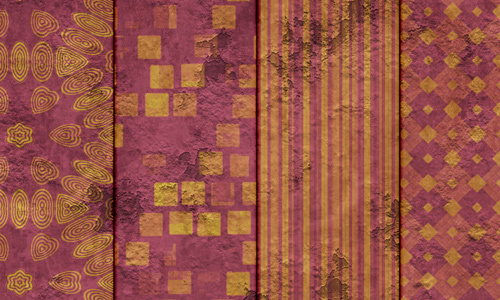 A rust colored pattern in a grunge appearance that can be right for your design. 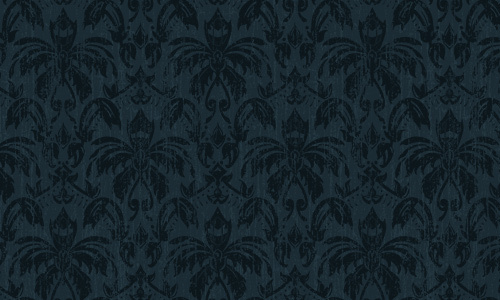 Vintage looking with its usage of dull gray for this grungy damask pattern. 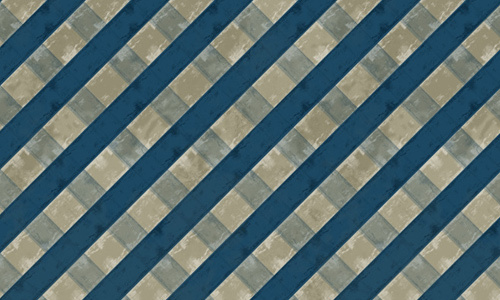 A simple criss cross of blue stripes in a grunge look. 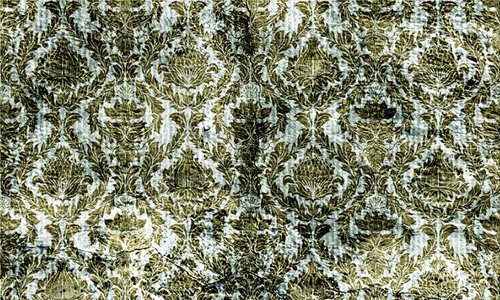 A damask grunge pattern creatively done with moss green color. 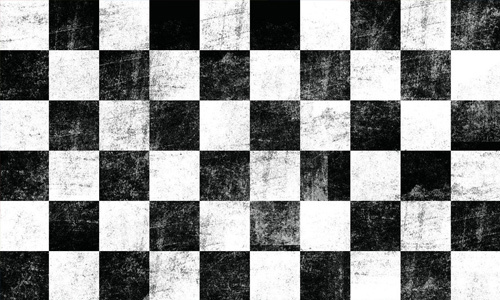 A black and white checkered pattern that has a grungy design. 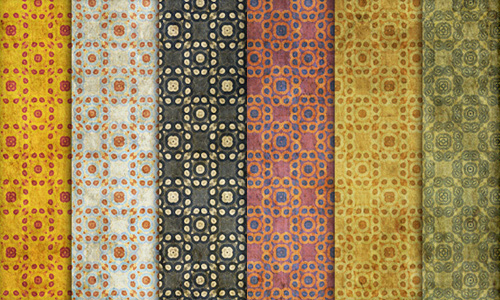 Colored biege, these set of grungy patterns can be the right set for you. 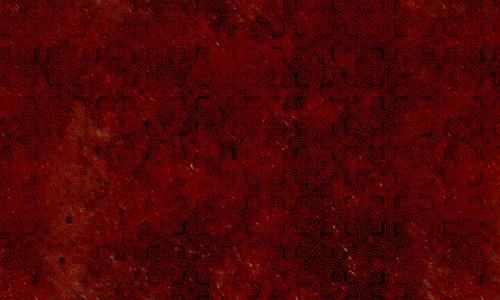 Another set of biege grungy patterns which can be your choice. 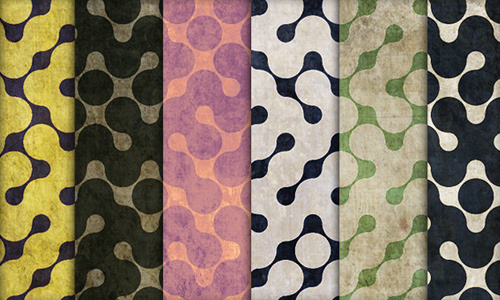 Vintage dots of various colors made with a grungy touch for a classic design approach. 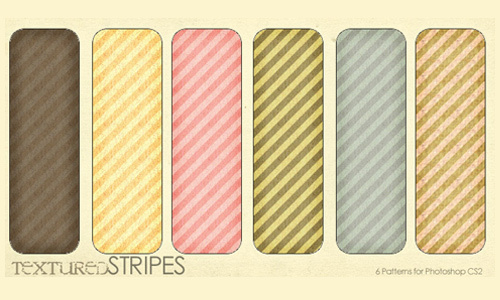 A set of six grunge stripes that comes in different colors. 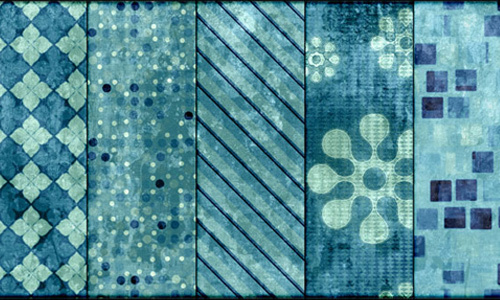 A set of grungy teal patterns that will look beautiful especially when added to your design. 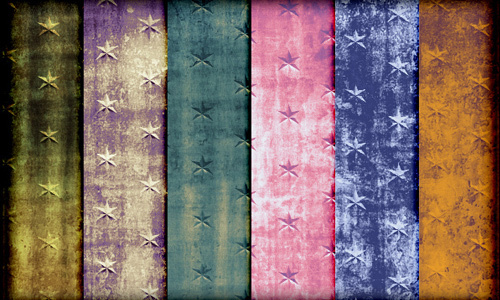 Grungy star pattern set of 6 varieties to create a stunning design. 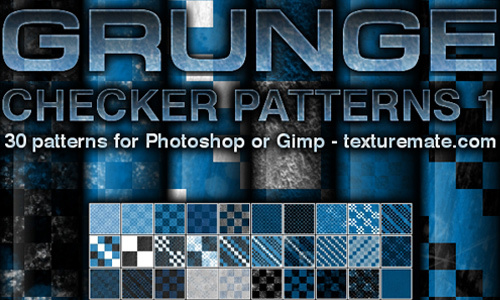 A set of 30 grungy checker patterns that can make great designs. 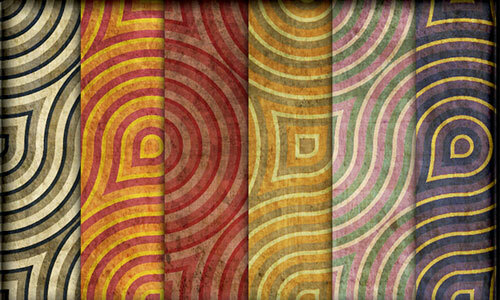 Express your creativity with this pattern of retro grunge maze in 6 designs. Diamonds and flowers make up this pattern of 6 different colors. 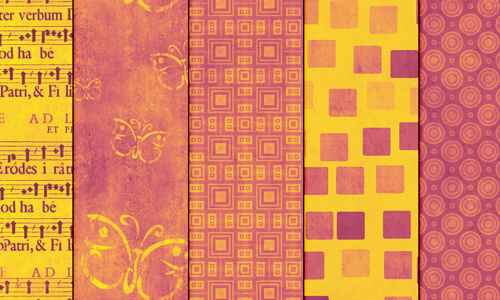 This set of pink grunge pattern is no doubt artistic and creative. 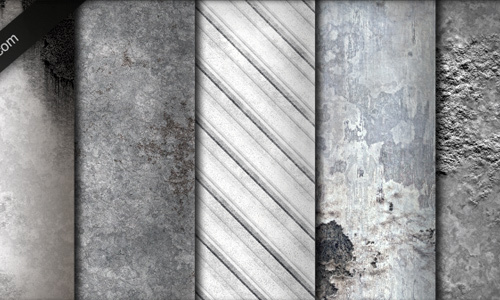 A set of 6 whitewashed grunge patterns that is surely unique. 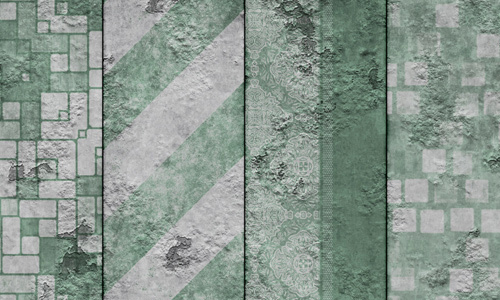 A distinct set of peeling green patterns that will make your work look unique. No doubt, this one looks truly gorgeous with its blue, biege and grungy touch. 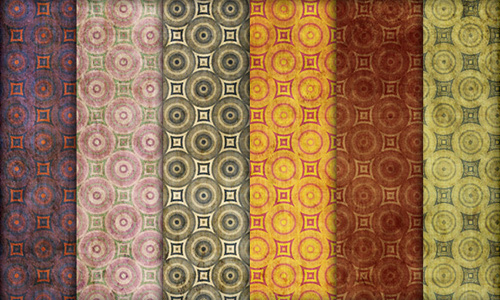 Retro circles in grunge comes in 6 different colors in thi set. 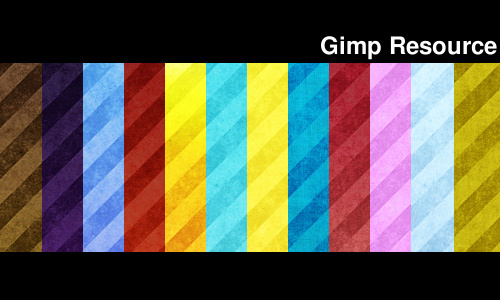 A set of 12 bright colored grungy striped patterns. 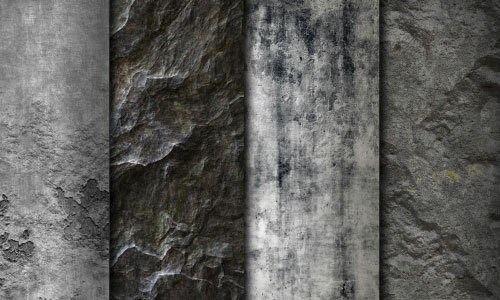 A set of 9 grunge patterns that can make your work look unique. 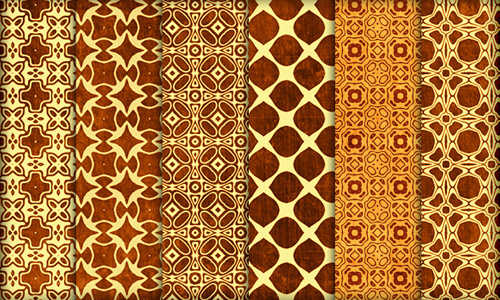 A set of 6 patterns for your distinct designs in gold color. 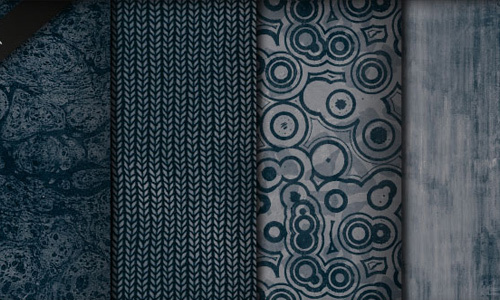 Grunge blue patterns of 6 designs are in this pack. 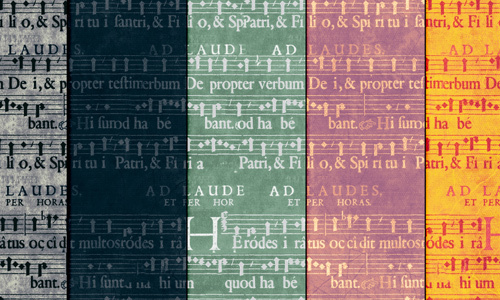 Certainly pretty music score patterns of 6 colors. 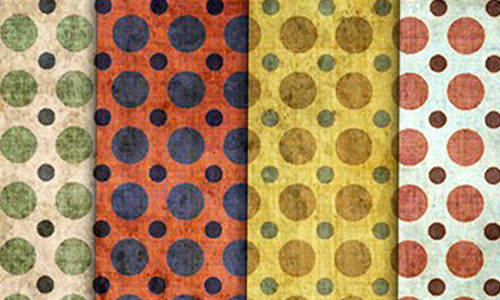 A set of 6 grunge polkadot patterns that you may use. 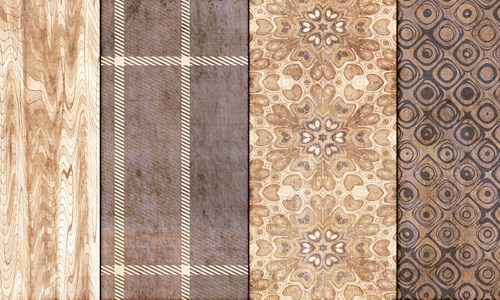 Beautifully made grunge victorian patterns in a set of 4. 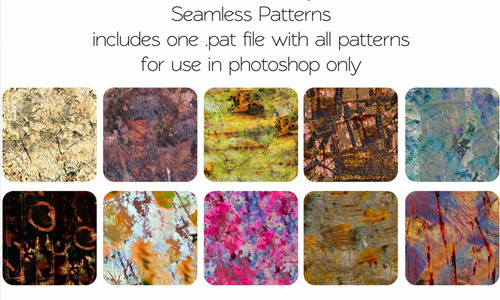 This set of 6 is the pattern that suits your sytle with grunge peelings. 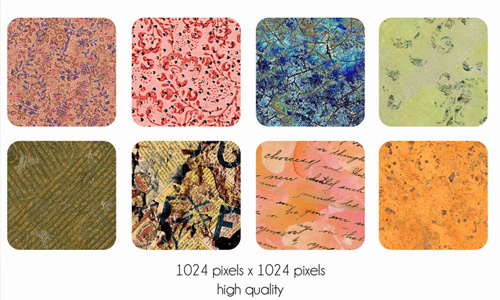 A set of 10 high quality grunge patterns that can bring your design to the next level. 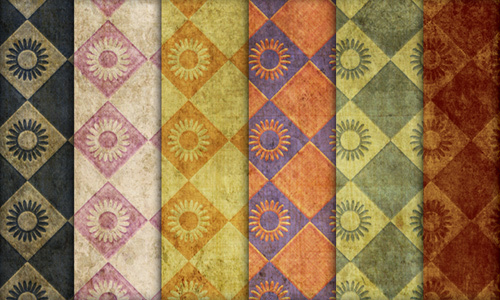 A set of 10 terrific colorful grunge patterns you can use. 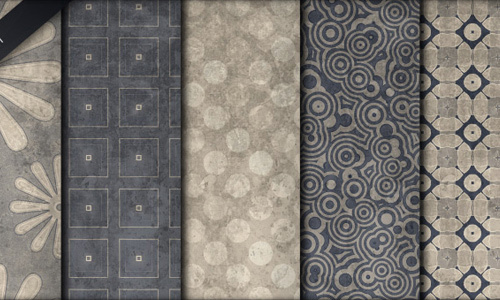 Well, these patterns may look grungy but they are no doubt appealing. So, choose which ones you would like to use in order to enhance the look of your design projects. 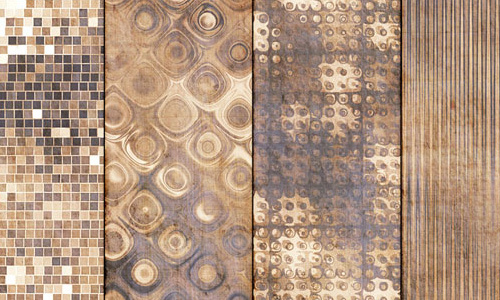 You will surely be amazed on how these grungy looking patterns can bring your design to a totally distinct height. But if you want other designs, you can check on our different pattern design collections all free for download. Congratulations on your site, I’m a fan of his work. I learned a lot!